Stay ahead of the game by making exterior repairs before cold weather makes them worse! Don't keep putting it off. 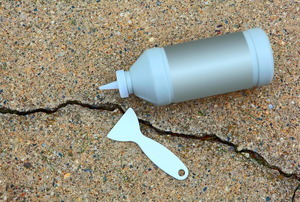 Repairing cracks in your concrete driveway isn't as expensive or difficult as you might think. 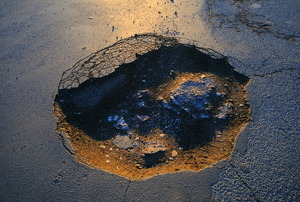 If your driveway is asphalt, one disadvantage is its vulnerability to potholes. 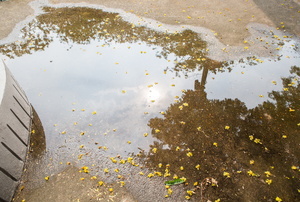 Asphalt sealers are very popular. 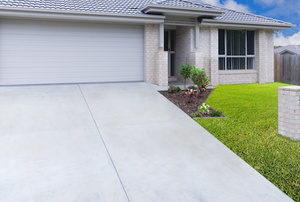 What Causes Concrete Driveway Cracks? 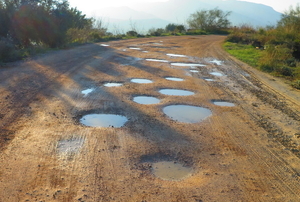 Smooth the surface of your driveway by patching any pesky potholes with some elbow grease and gravel. 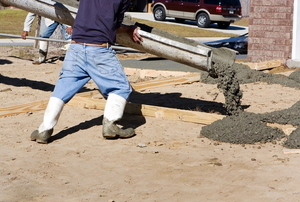 Here's how you can get started with a new concrete driveway. 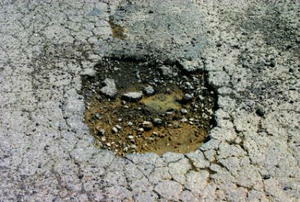 How can I prevent concrete driveway cracks? How Do You Wash a Cobblestone Driveway?